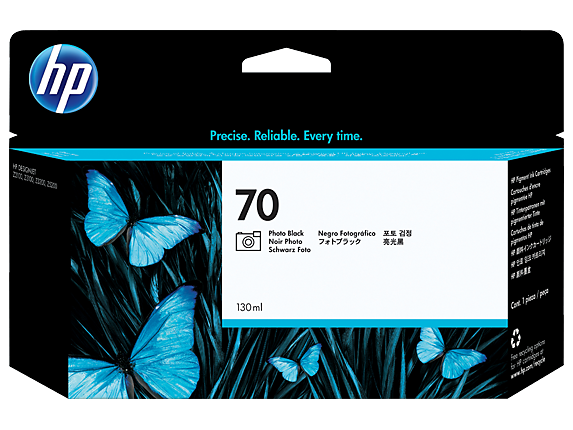 Get precise image detail and excellent gloss uniformity with HP’s patented, dye-based black ink formulation. 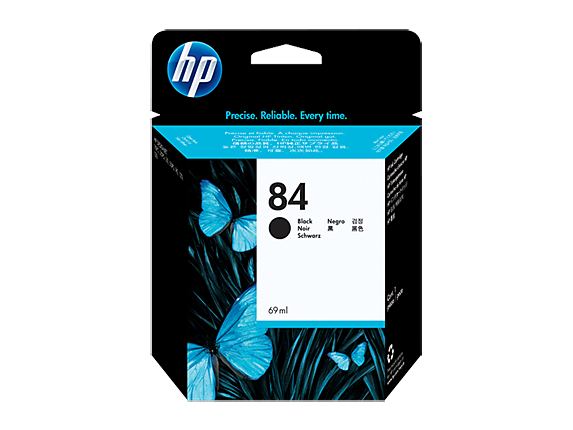 The HP 84 Black Ink Cartridge makes consistent photo-quality printing easy and reliable for an excellent value. Until the HP ink is depleted or the end of warranty date has been reached, whichever occurs first. Get photo-image quality that resists fading for 82 years and consistent color accuracy with the dye-based Original HP inks in HP 85 Color Ink Cartridges. 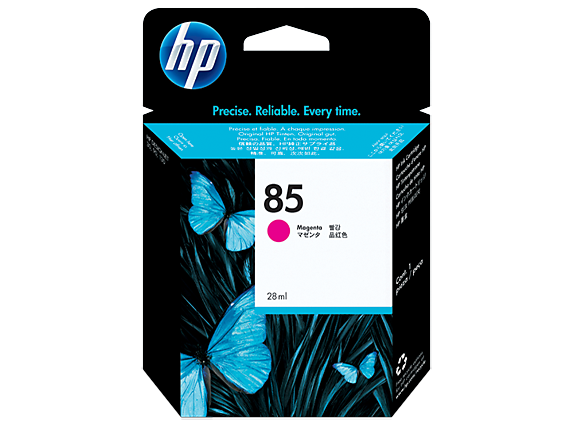 Standout results from HP are easy and reliable, for an excellent value. This product has a limited warranty. 1Wilhelm Imaging Research, Inc. concluded that prints made with HP 85 Ink Cartridges and HP Premium Plus Photo and Proofing Papers may be displayed indoors under glass for 82 years before noticeable fading and staining occur (see www.wilhelm-research.com for details). 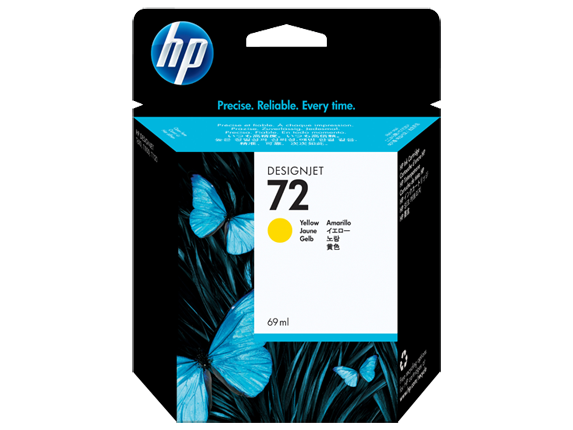 2 Using genuine HP supplies ensures availability of all HP printing features. Print just what you envision. Then print it again confident you will get the same color, the same quality and long-lasting prints. It's no problem with HP printing supplies and Original HP Photo Inks. Avoid the waste and rework—saving time and money. Until the ink is depleted or until the end of warranty date, which ever occurs first. For details see www.hp.com/support/inkjet_warranty. 1 Program features and availability may vary by country. For more information, visit http://www.hp.com/go/designjet/supplies 2 Display permanence rating by Wilhelm Imaging Research, Inc. on a range of HP creative and specialty media. For details: www.hp.com/go/ supplies/ printpermanence 3 Program availability varies. HP printing supplies return and recycling is currently available in more than 47 countries, territories, and regions in Asia, Europe, and North and South America through the HP Planet Partners program. Get sharp black text and consistently outstanding print quality. 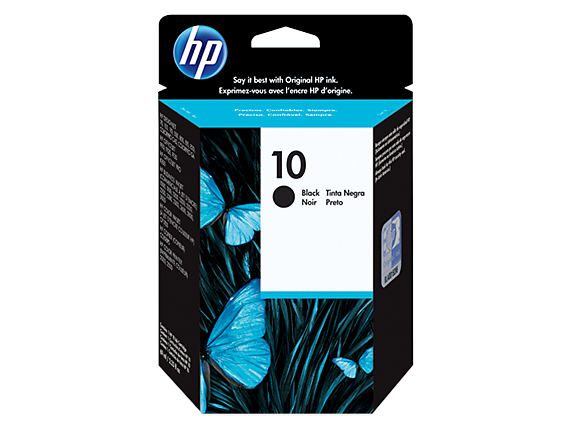 The proprietary, pigment-based ink formulation in the HP 10 Black Ink Cartridge makes professional results easy and reliable, providing an excellent value. Tested in HP Business Inkjet 1200 Printer. Approximate average based on ISO/IEC 24711 or HP testing methodology and continuous printing. Actual yield varies considerably based on content of printed pages and other factors. For details see http://www.hp.com/go/learnaboutsupplies. HP’s ink cartridges and printheads are warranted to be free from defects in materials and workmanship during the period of the warranty. 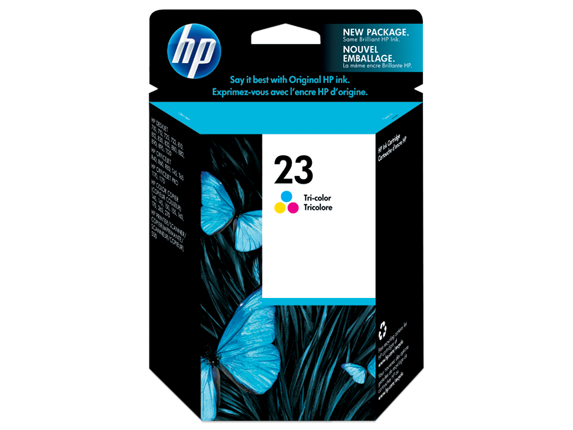 The HP 23 Tri-color Ink Cartridge delivers high performance, presentation-quality color text and graphics and photo-quality images quickly and effortlessly. Tested in HP Deskjet 710c Printer. Approximate average based on ISO/IEC 24711 or HP testing methodology and continuous printing. Actual yield varies considerably based on content of printed pages and other factors. For details see http://www.hp.com/go/learnaboutsupplies. 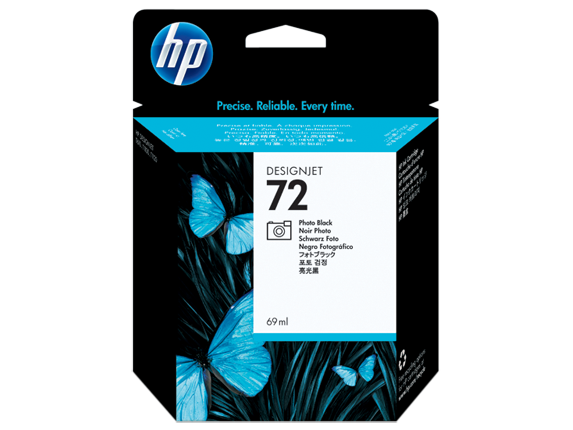 HP’s inkjet print cartridges, ink cartridges and printheads are warranted to be free from defects in materials and workmanship during the period of the warranty. Reliable, trouble-free printing. Accurate, vivid, fast-drying prints. Time-saving supplies management and ordering features. Original HP cartridges with Original HP inks help you present your professional best while keeping your productivity high. 1 Program features and availability may vary by country. For more information, visit http://www.hp.com/go/designjet/supplies. 2 Program availability and details vary. HP inkjet printing supplies return and recycling is currently available in 42 countries, territories and regions in Asia, Europe and North and South America through the HP Planet Partners program. Offers faster printing speeds, quick-drying ink, plus a high-capacity ink reservoir. These print cartridges are ideal for transaction printing and remote applications, with ink formulated for printing on a wide variety of papers. Print just what you envision.Then print it again confident of the same uniform gloss from highlights to shadows. It's no problem with HP Gloss Enhancer on gloss and semi-gloss photo media. Avoid the waste and rework and save time and money. 1 Program features and availability may vary by country. For more information, visit http://www.hp.com/go/designjet/supplies 2 Gloss enhancer is used on photo papers, with the exception of matte-finish papers. 3 Program availability varies. HP printing supplies return and recycling is currently available in more than 47 countries, territories, and regions in Asia, Europe, and North and South America through the HP Planet Partners program.